The meeting was held on March 16, 2018, during a two-day visit of the Patriarch to Ukraine. 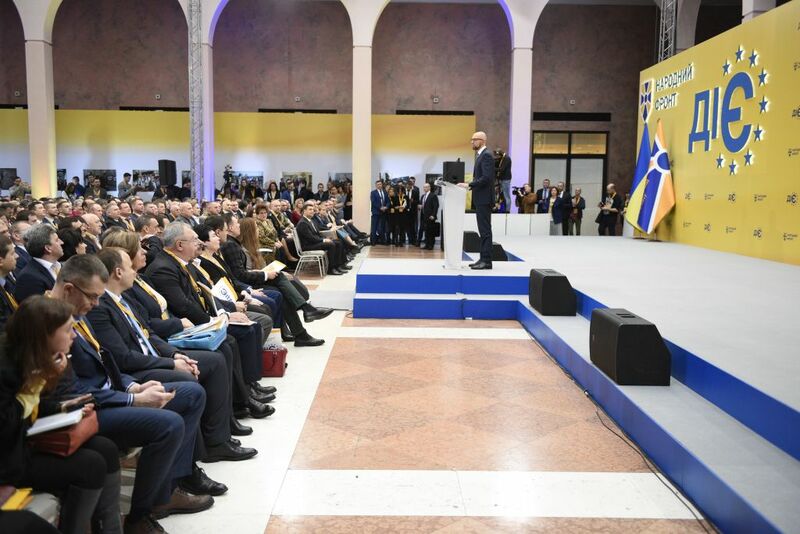 The parties discussed issues related to the life of the numerous Armenian community in Ukraine. 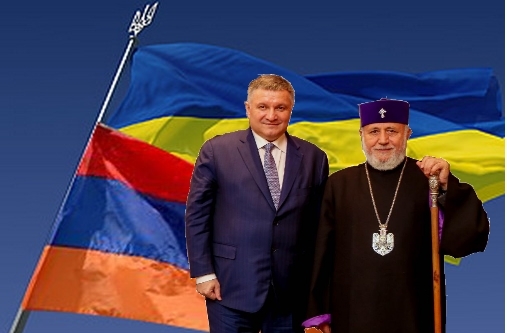 Arsen Avakov, together with His Holiness Garegin II and Head of the Ukrainian Diocese of the Armenian Apostolic Church Bishop Markos Oganesyan, took part in the conference of the Union of Armenians of Ukraine. 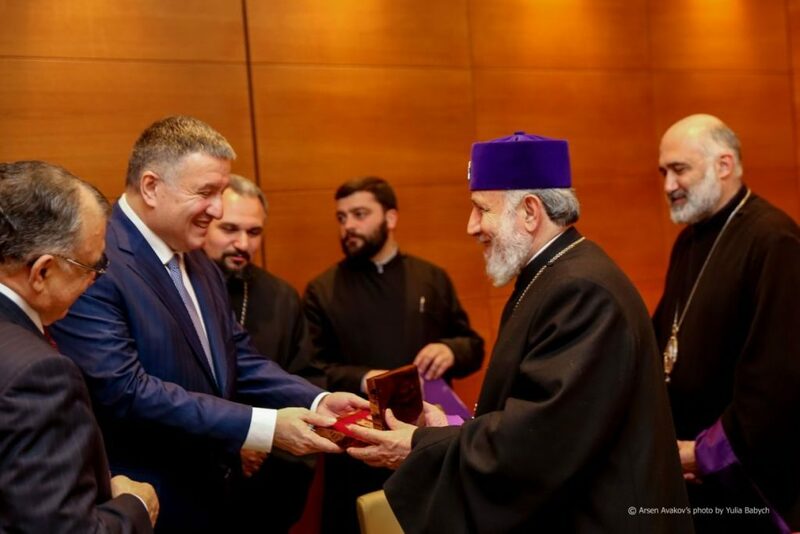 During his visit to Kyiv, the Head of the Armenian Apostolic Church took part in the office of the consecration of the foundation of the Armenian cathedral, which will become one of the largest Armenian churches in Europe after the completion of its construction. Reference information: Armenian churches and monuments of history and culture, which have been preserved on the territory of Ukraine, dating back to the 11th century. Historically, the most numerous Armenian settlements existed in Podolia, Galicia, and Crimea. 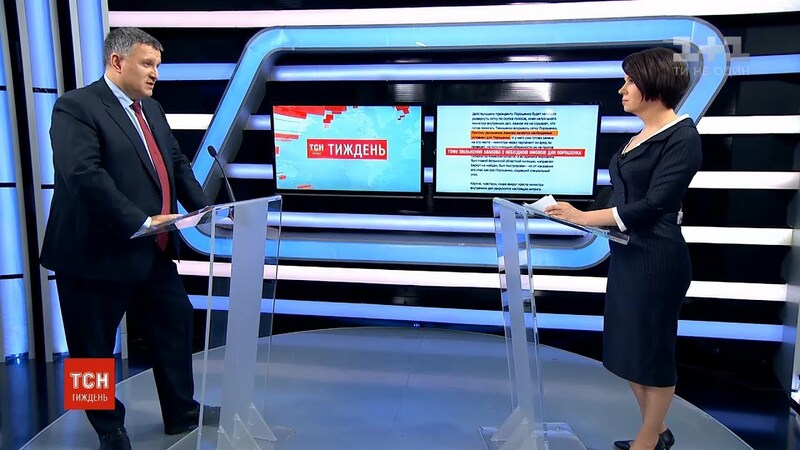 Today about 500 thousand Armenians reside in Ukraine. In 1991, after the restoration of Independence, the Ukrainian diocese of the Armenian Apostolic Church was officially registered. It includes communities which operate in Lviv, Kyiv, Odessa, Kharkiv, Donetsk, the Dnieper, and also in some cities of the Crimea Peninsula.